Sewing Express carries a wide variety of vacuums. But these are not just any vacuum manufacturers - they're the best, American built Simplicity and Fuller Brush. We carry a large selection of vacuums in the Toledo Ohio area. 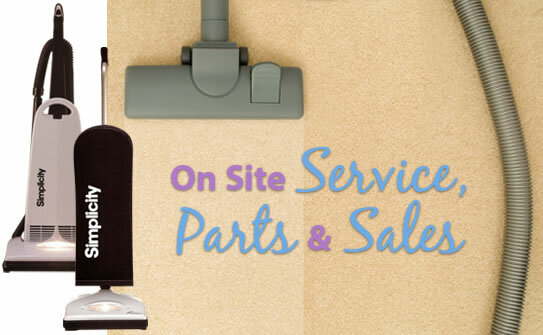 On site service is number one at Sewing Express, where you'll find factory trained technicians to service your vacuum. Copyright © 2008-2017 Sewing Express. All Rights Reserved.